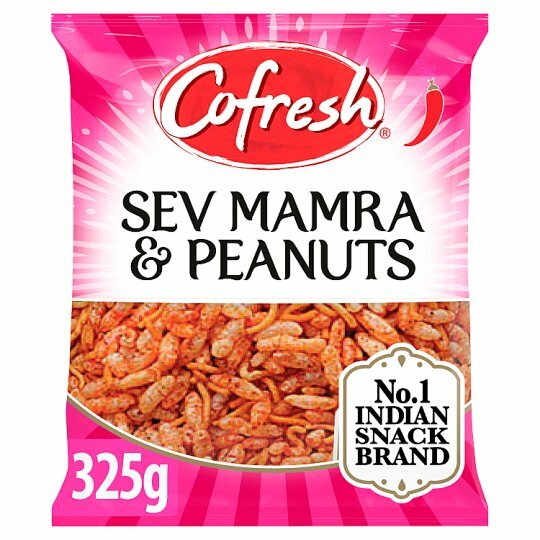 The Cofresh family brings you their Sev Mamra & Peanuts which is a delicious savoury snack made from the finest quality ingredients. We take every care to ensure that our products reach our customers in perfect condition. All quality issues relating to the product should be addressed in writing to us, with customer details, the compliant issue including the packaging and its contents and we will fully reimburse you. Your statutory rights are not affected.